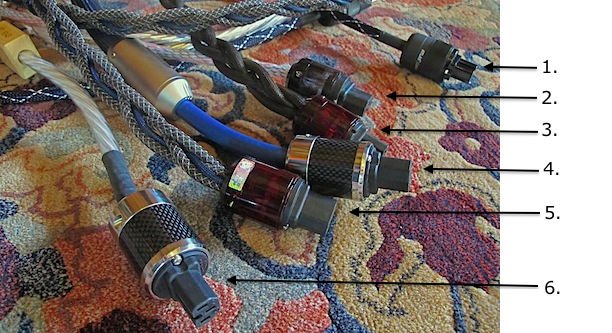 I purchased the DFPC Signature Power Cable for my Mytek Brooklyn Amp. I’m running a REL 7Ti Sub with the Brooklyn Amp in a Linear fashion. The REL is like a sleeping giant that emerges once beckoned. The bass response through this setup is supple yet full and well-rounded. Thunderous. Dialogue during theatre is very detailed and nuanced hearing every inflection. 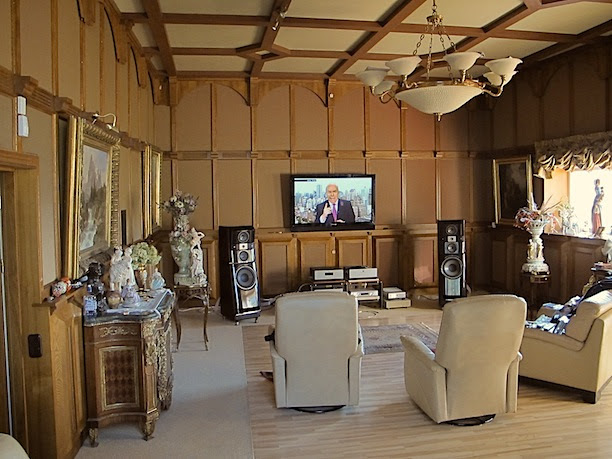 Richard Wagner has entered my listening room! The noise floor has dropped substantially. The physical handling of the cable is effortless. Very easy to manage in a confined space. I'm extremely happy with the DFPC Signature cable. I installed DFPC on my preamp/DAC and amp. The cable transformed my system. 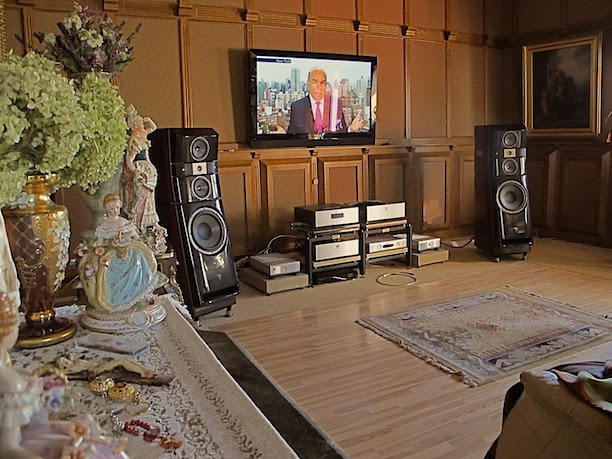 It made the sound seamless and clear. I have good components for my system but I wasn't very happy with the performance until I got this DFPC. I didn't play many music I own because it just didn't sound good to me and I thought it was source/recording issue. I was wrong there...with DFPC, it sounds amazing no matter what format I'm playing, 192K flac, CD, MP3, Youtube and whatever! Symphony sounds amazing and clarity really contributes to separate the different instruments and in choir section you can really feel each individual's voice singing to create the experience. Also, after installing DFPC, I am playing many of the music I own about half the volume as it's super clear and I can hear really good now so no need to play loud any more. Now I realized that it's almost pointless to have high end system without power cable like this as it just doesn't provide the experience you would expect from it. I am extremely happy with my system now and I really feel the system is complete and I don't need to upgrade anything to improve the sound, maybe for the esthetic reason only ^ ^ Oh, DFPC cable is also amazing looking too!! And the last thing, I recommend adding DFPC to your preamp/DAC first, it made the bigger difference. I thought it will make more of a difference on the amp but preamp/DAC performance improved more significantly. You really need DFPC for both preamp/DAC and amp, I just thought I just need for the amp but actually preamp/DAC is more important. The 3 'Signature' that have replaced 3 'Original' are blooming nicely. Still. I don't really know if it has to do with my system or the amount of time the cables actually need to burn in. The level of bass, quality of treble and detail is astonishing. I am on holiday since about a week and listen to music all day long and the sound is almost improving on a daily base now. 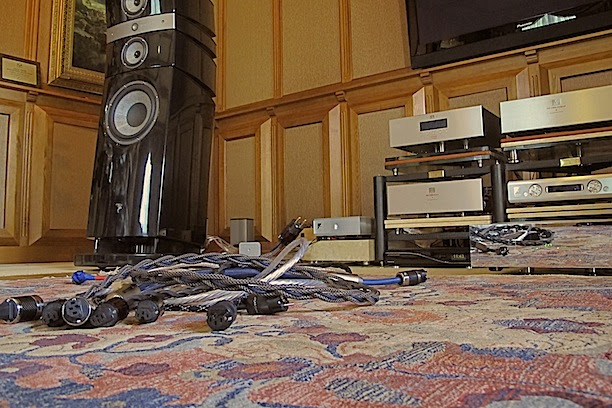 I had a few friends/colleagues over last weekend and we tested very expensive (and I mean very expensive) Nordost cables on my system. The LessLoss were definitely better. To such an extend that the owner of the Nordost loop is most probably going to place an order for Signature or Reference. 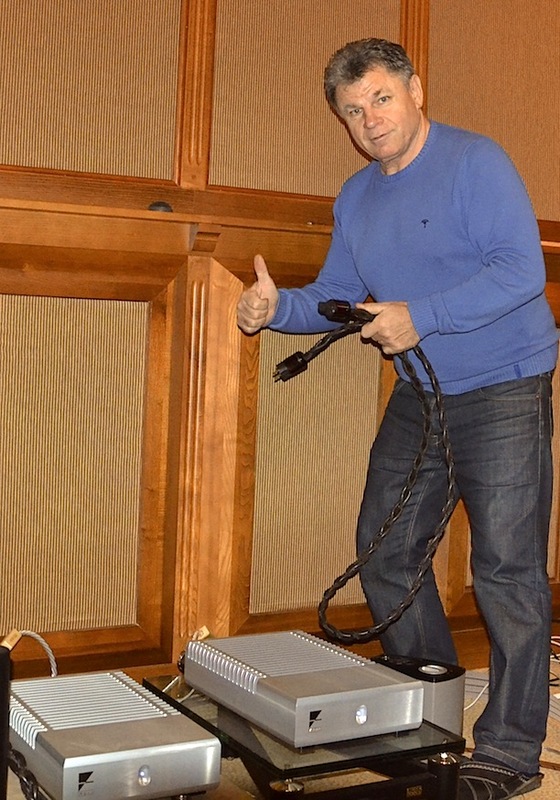 What was indeed ‘strange’ was the level of improvement that the 'Signature' cables brought when compared to the Nordost. Considering the price of the Nordost, I was, at the most, expecting your cables to level the Nordost but they were, well, better. Just a few words to inform you that my 3 DFPC Signature are still improving. Quite amazing considering the level reached so far. The improvement is obvious on cd's that regularly hit my system and, as mentioned previously, in a beautiful and 'even' way: detailed treble, wonderful middle and even more obviously, deeper but controlled bass. My comments start to look like some dodgy infomercial... I just hope that my genuine enthusiasm will not be perceived by some as a 'paid for' review, hence being counter productive. But I mean every word. First and foremost, I wanted to inform you that the recent upgrade from 3 Originals to 3 Signatures is bringing very, very, very nice results! The difference between the two models within the LessLoss range is almost as high and obvious as the original upgrade from my Audioplan power cables to LessLoss DFPC Original cables. The improvement is general and on the entire spectre of the music; there is no range that receives a ‘better treatment', the improvement is clear and audible, strong and subtle at the same time. Some say they don't hear any difference in cables..
A power cable! Can't make a difference.. can it? Well, for me it was a shock. From the moment I put the DFPC Signature on my CD/DAC I knew, this was something special. It literally washed/cleaned the sound, directly from the wall outlet. It's like I have a new record collection.. I'm a firm supporter of your tech. I absolutely love how this tech instills quiet background, fluidity, and in my case transparency. For me it literally removes noise, its pretty awesome. For me I'd say the thing that stands out the most, is a noticeable difference on any component or system, even if its just generic hardware low-cost system. 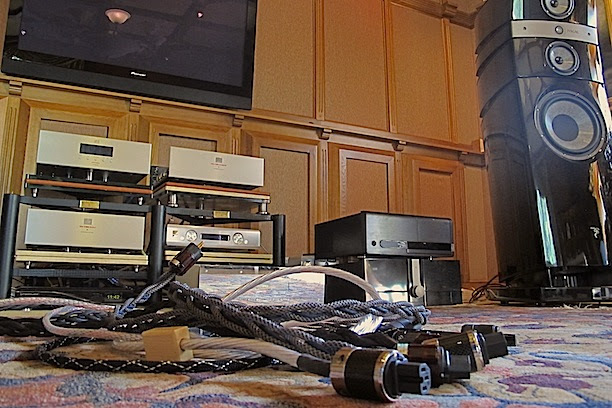 With most other cables I've tried, you only hear a slight difference on very high-end systems; they usually make no difference on "normal" quality systems. In my opinion that says a lot. You guys obviously are doing some amazing engineering if you get these results. All of us seek a better sound. And that means upgrades. 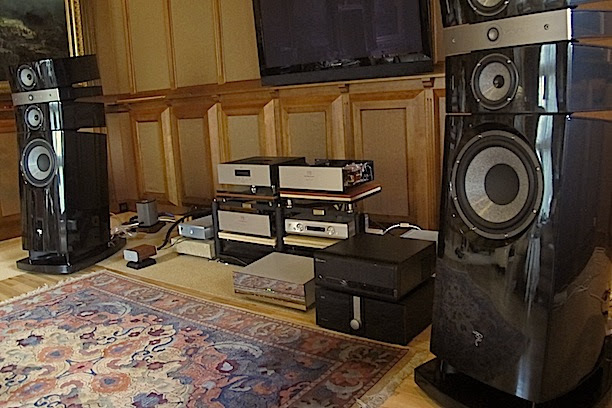 I live in a small country and selling used upmarket hi-fi components brings with it a huge cash loss. However the wish to find out what the limit is for the components and the speakers is bigger than fearing to break the family budget. And despite the fact that nine months ago I swore to no more upgrades, I dared to address LessLoss once again, this time asking for the DFPC Signature. I was prepared to lose a lot selling off the Originals I already used to power my components. True, I read on the LessLoss webpage that a "friendly upgrade option" exists. However, I didn't expect much from this. And when I got the upgrade proposal from LessLoss, I said to myself "wow, that is really a friendly option", and placed the order without any doubt about my wife's reaction. Actually, my wife's concern was not even about the financial side of the transaction. She said to me immediately upon hearing about my intentions to upgrade the cables: "Don't do this, the sound the current setup delivers is perfect." But the DFPC Signatures arrived despite my wife's concern. I plugged the Signatures into my Marantz NA11-S1 and PM11-S3 set, listened to a few favorite tracks and had to realize I was wrong. 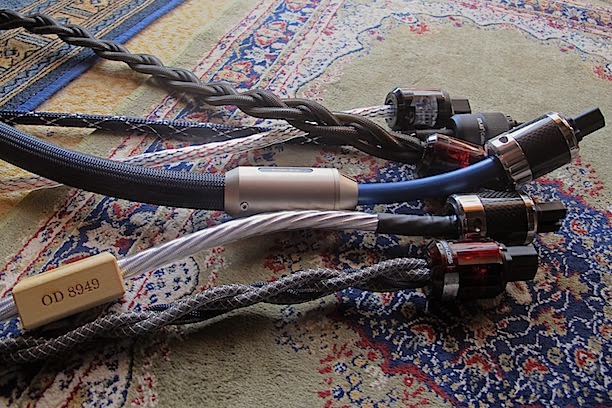 The Originals are very nice cables that brought life into my system and peace into our home. But the Signatures are a completely different story. I should say that the LessLoss website describes the difference between the Signatures over Originals too conservatively. If the Originals are salt and pepper you use every day, then the Signatures bring you an experience of the whole cuisine. From time from time I received various suggestions to upgrade my amp to a more powerful one in order to unleash the full potential of my Mordaunt-Short Performance 6LE speakers. After my experience with the Signatures I may advise others: if you know that the components you've bought should sound nice but still the sound is tiny and lifeless, order the LessLoss Signatures before selling components for a higher amount of watts. The Signatures will reveal what your components are really capable for. Moreover, the week after I got the Signatures, I got a proper Beyerdynamic A1 headphone amp for my T1. I tried out plugging the Signature into the A1 and just couldn't bring myself to remove it after that. This made me place an order for a third Signature. Summarizing, I have to say that I refuse to listen to crunched sound. 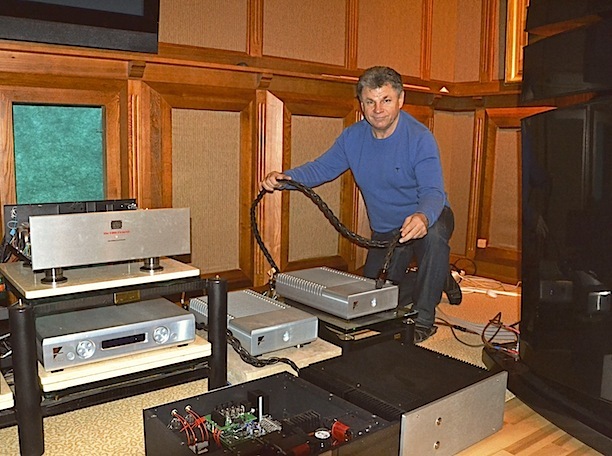 I want to listen to pure music, delivering the best my nice components have to offer. And I'm sure that next year I'll be contacting LessLoss again, checking for a friendly upgrade option for the DFPC Reference.